Despite new drugs being developed based on the success of ketamine, it looks like conventional ketamine treatments may remain the best option. As research and clinical results have increasingly demonstrated that low-dose ketamine is effective in treating depression over the last couple decades, a host of derivative drugs have been developed. Some are versions of ketamine. Others use what we understand to be the likely ways ketamine works in the body to develop completely new drugs. Recently, studies have examined whether metabolites of ketamine (the products that result when our bodies break down the medication) may be as effective or possibly more effective than the actual ketamine molecule itself. 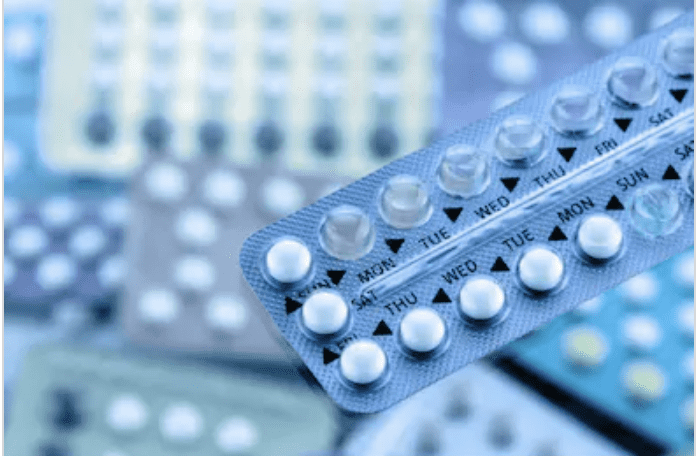 This led to additional research and at least one new medication – Rapastinel is a newly-patented drug that is currently in the FDA fast track approval pipeline. There was originally a lot of excitement about this medication because it has less dissociative side effects then ketamine – people had less hallucinations and “funny feelings” – even though many doctors who actively use ketamine to treat patients speculate that these dissociative feelings may be a contributing factor in the progress a patient makes during treatments. 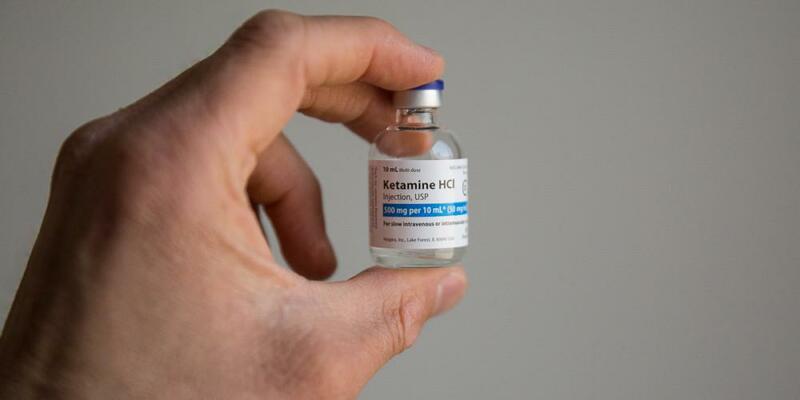 The most-widely held understanding of how ketamine probably works as an antidepressant focuses on its role as an NMDA receptor antagonist. Drug companies are developing and patenting other NMDA antagonists. Ketamine comes as both a right-handed and left-handed molecule – in other words, at one of its carbon connections there is a bend in either one or the other direction. Many molecules are like that, and often that bend can make a difference in how the drugs work in the body. One company has patented a formulation of S-ketamine (Esketamine) alone and it is in fast track to be approved by the FDA – even though in current practice this issue is effectively irrelevant because the normal, already-available ketamine used by clinicians around the country contains an approximately 50/50 mix of both kinds of ketamine. This analysis identifies ketamine as probably being a better treatment option, at this time, then other drugs that have been developed based off ketamine. 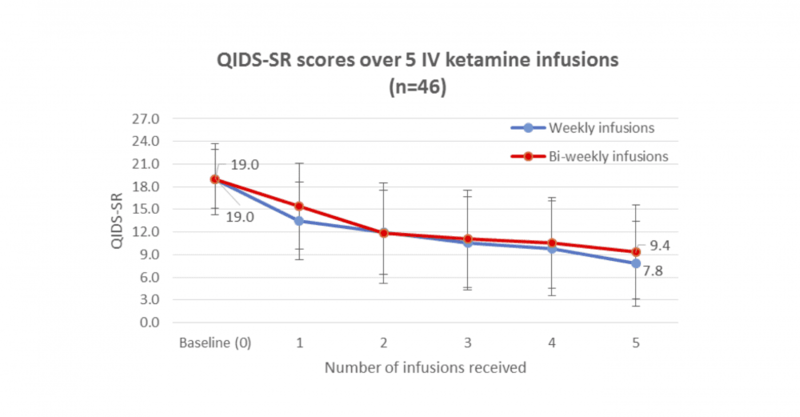 This analysis also reinforces what we have seen to be the case: that infusions are the best method of delivery for ketamine treatments. All other delivery methods result in higher metabolites, because the drug has to go through extra pathways or systems in our bodies before it gets to the bloodstream. IV infusions deliver the drug directly to the bloodstream where it is most available for distribution and use at the cellular level. 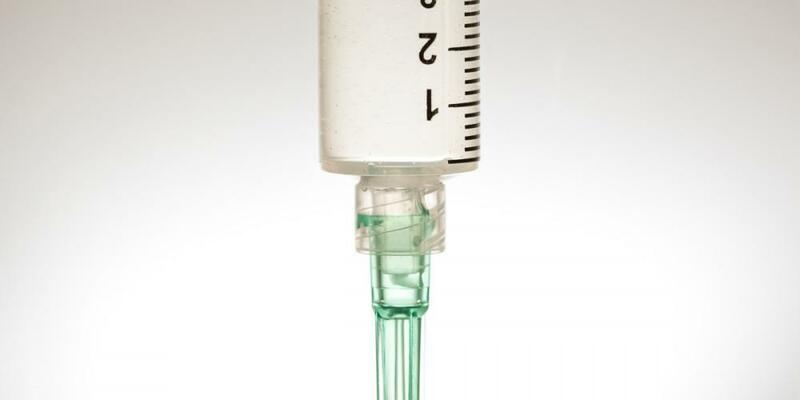 (Here’s more on the benefits of IV infusions: Ketamine in the Body: Why Ketamine by IV Infusion). There are many questions for research to examine. There is ongoing debate as to whether ketamine has its effects through the NMDA receptor. Ketamine also works on AMPA and many other receptors in the body. If and when we are able to more definitively identify how ketamine works in our bodies, it should help us determine which of these new drugs might be most useful, or whether to continue to stick with ketamine itself. This is an exciting time. 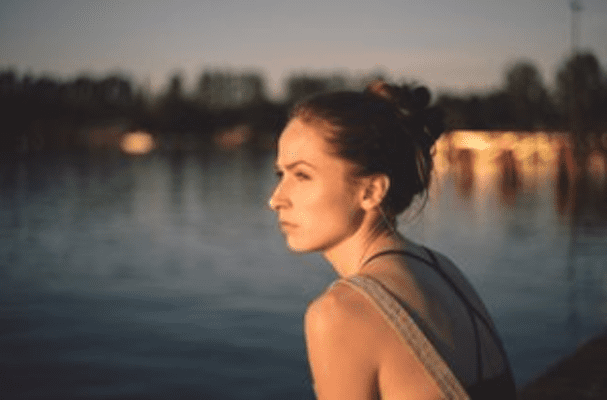 There is an increasing body of research on ketamine treatments for depression, anxiety, PTSD, other mood disorders, CRPS, neuralgia, and other pain conditions. New information must be evaluated critically, but reviewing available studies and clinical results and analyses of the research helps in delivering the best-possible evidence-based medicine. 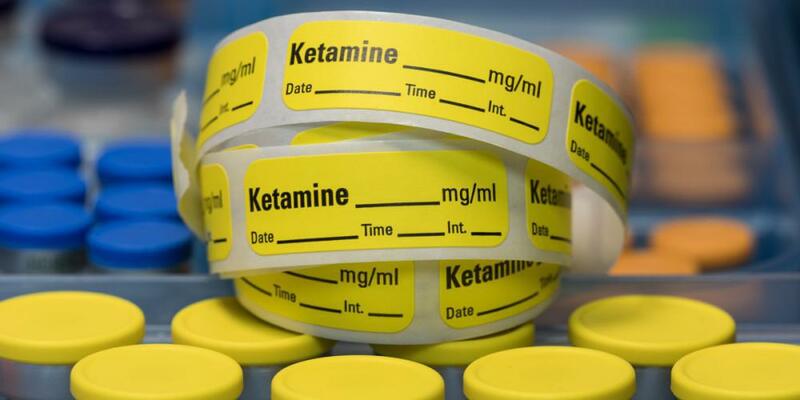 One of these new derivative drugs, or some other drug, may eclipse ketamine after more thorough investigation and additional studies. For now, however, it looks like IV ketamine infusions are a better option for the treatment of depression. About Me, Dr. Allison Wells: I started Lone Star Infusion, here in Houston, to provide ketamine infusions for depression, anxiety, PTSD, CRPS and other mood disorders and pain conditions. I am a licensed, board-certified anesthesiologist. I am super passionate about being a partner in helping people feel their best with evidence-based medicine.